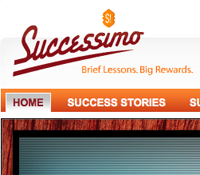 This website has been my primary focus since I created it in August 2008. First and foremost, it is a 24/7 streaming internet radio station playing predominantly full length live concerts by The String Cheese Incident. 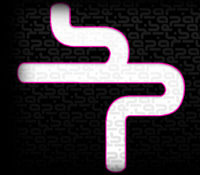 The stream is accessible from any computer with an internet connection, using any popular media player. 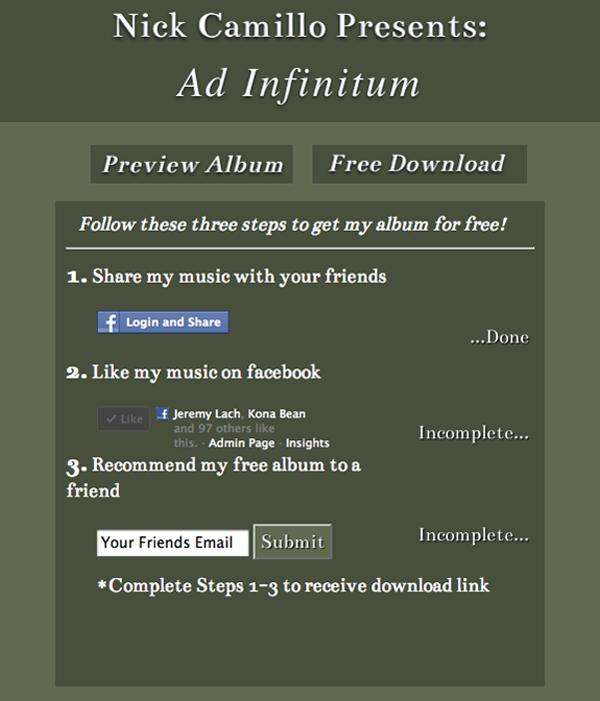 Recently I developed a mobile app for the iPhone as well, allowing for mobile listening. 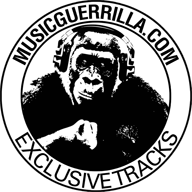 This site is 100% listener supported and visitors are encouraged to donate to help offset the bandwidth costs. The website has grown beyond a mere radio station to become a full media source for all things related to The String Cheese Incident and other bands on the SCI Fidelity label. There are interviews with nationally touring bands such as EOTO, Railroad Earth, and Toubab Krewe as well as local bands such as Mondo Gecko. On the site, visitors can find fan submitted show reviews; monthly contest giveaways; a browsable list of every show performed by The String Cheese Incident including setlists, photos, and videos; and a utility to upload a show to the radio library. I also offer free String Cheese Radio bumper stickers to anyone who wants them. Recently I printed t-shirts for the site and have been selling them. The music of The String Cheese Incident has really changed my life and I wanted to create a way to share their music with new listeners as well as longtime fans. This is why I created String Cheese Radio. It is a labor of love and I am quite proud of it. The website gets around 300 daily visitors and has up to 50 simultaneous listeners tuned in at any given time. The site also has over 2,800 fans on facebook and twitter. This photography portfolio website is a collaboration between myself (code & project management) and Jonathan Baruc (design). The website is clean and elegant with emphasis on the photography. WordPress is used on the backend for easy content management. Additional steps were taken to allow Elizabeth to be able to add or remove photos from her site using only ftp. Betaparty Media came to me with a half designed wordpress powered site in need of some major design refinement and functionality additions. I am working with them to modify their site’s design, integrate MailChimp mailing list services, and create custom facebook landing pages and tabs utlizing FBML and Buddy Media Inc. 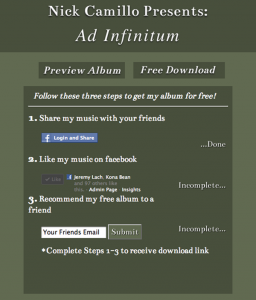 I created this website while working for CABEM Inc. during my final coop at Northeastern University. The site is an electronic publishing store. 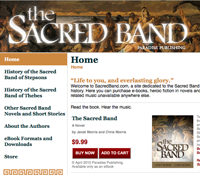 Visitors can view previews and purchase books and media from The Sacred Band novel series. This site was developed using the new Cabem Livia CMS. The CMS is powered by a custom php framework called the Cabem Livia Framework. I was part of the team which was responsible for creating and testing both the framework and CMS. While at CABEM Inc. I was tasked with creating a google maps interface which would map site locations for the BIT program. The map displayed markers for each site location in the database as well as markers for environmental sampling associated with each site. 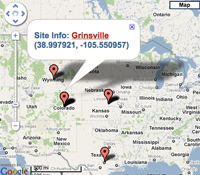 The map automatically updates its area of focus and zoom level to accomodate fewer or more site locations.